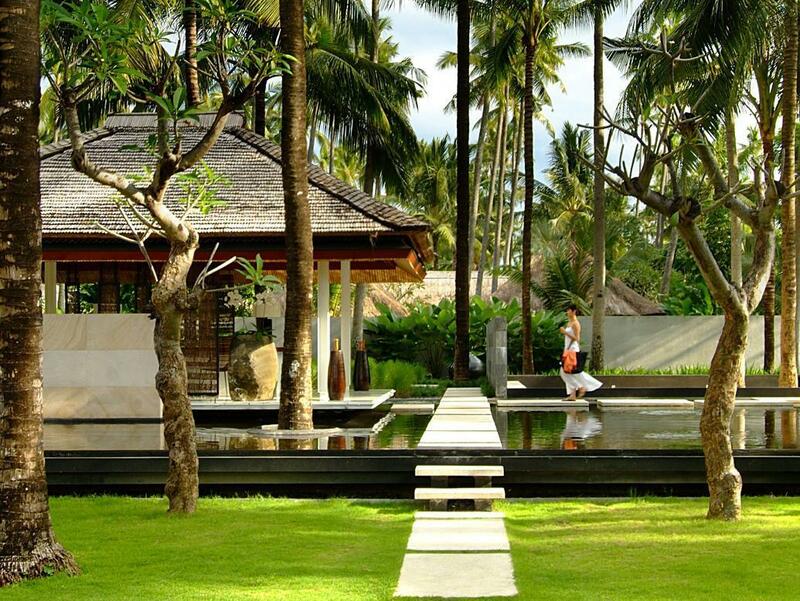 With its central location, Abi Bali Luxury Resort and Villa is within easy reach of most tourist attractions and business addresses in Bali. All 32 rooms at the hotel are well-appointed with necessary amenities to ensure that each guest's satisfaction. The guestrooms are equipped with non smoking rooms, air conditioning, bathrobes, desk, hair dryer, internet access (wireless), internet access, ironing board. 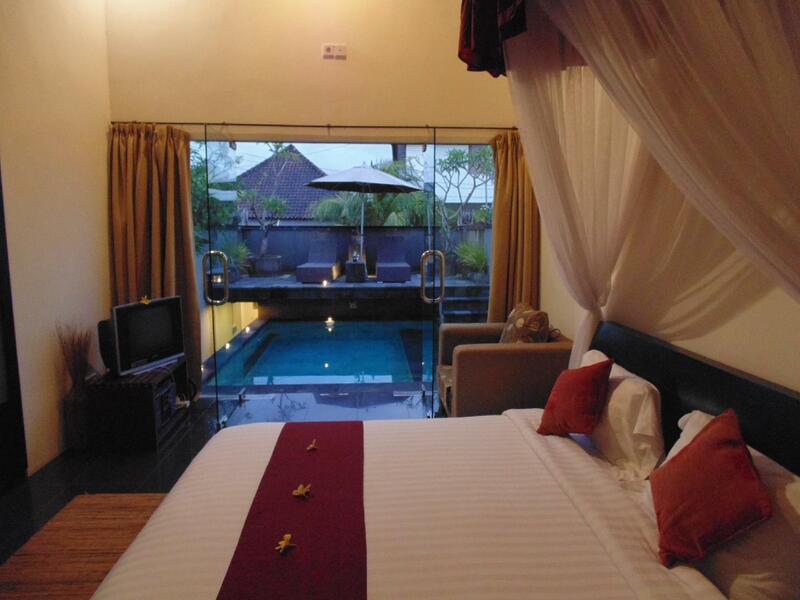 This beautiful Bali accommodation provides 24hr room service, coffee shop, laundry service/dry cleaning, meeting facilities, restaurant to suit all guests' utmost convenience. Leisure and sports facilities available on the hotel's property comprise massage, pool (kids), gym, spa, outdoor pool, garden. Being one of the good quality hotels in Bali, guests staying at this hotel will find its convenient location and tranquil atmosphere pleasurable. To book a room easily at the Abi Bali Luxury Resort and Villa, please submit your travel dates and proceed with our secure online booking form.